The Games on Demand version supports English. 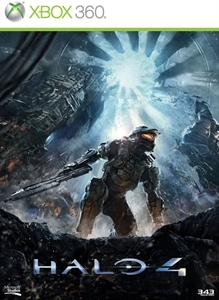 The Master Chief returns to battle an ancient evil bent on vengeance and annihilation. Shipwrecked on a mysterious world, faced with new enemies and deadly technology, the universe will never be the same. Enlist aboard the Infinity to experience Halo’s original multiplayer and Spartan Ops - innovative episodic fiction-based co-op missions. 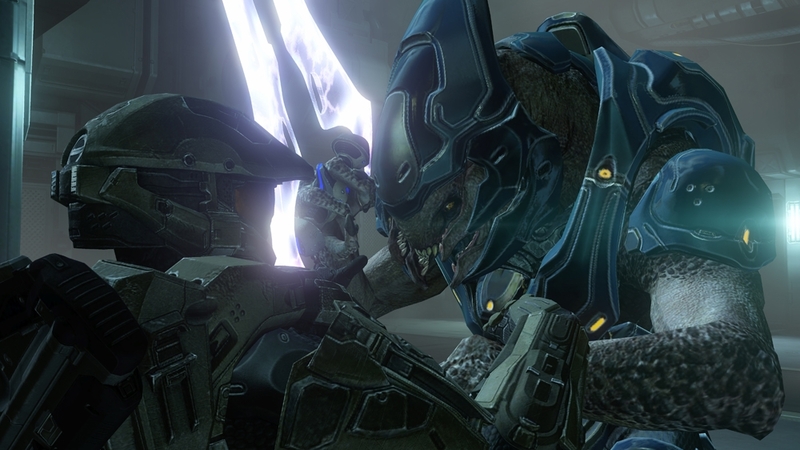 Get your Avatar into the Jul ‘Mdama costume, the brutal Covenant leader from Halo 4’s Spartan Ops! 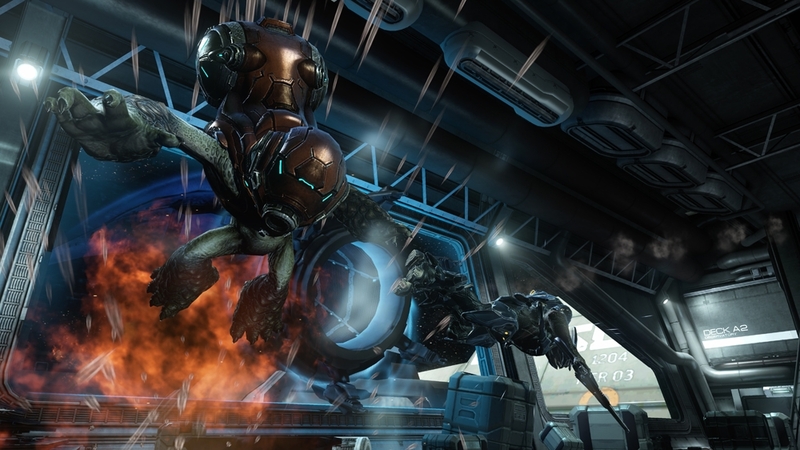 Get your Avatar into the Gek ‘Lhar costume, the vicious Covenant Elite from Halo 4’s Spartan Ops! 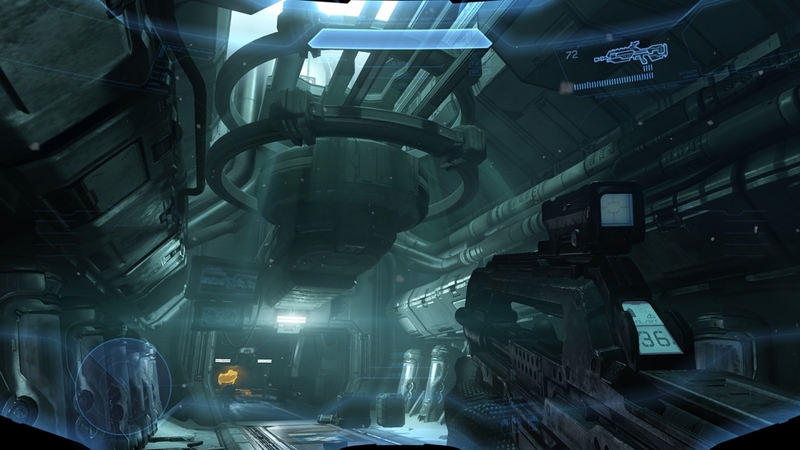 Equip your avatar with the Halo 4 Energy Sword and Hardlight Shield prop to attack and defend! 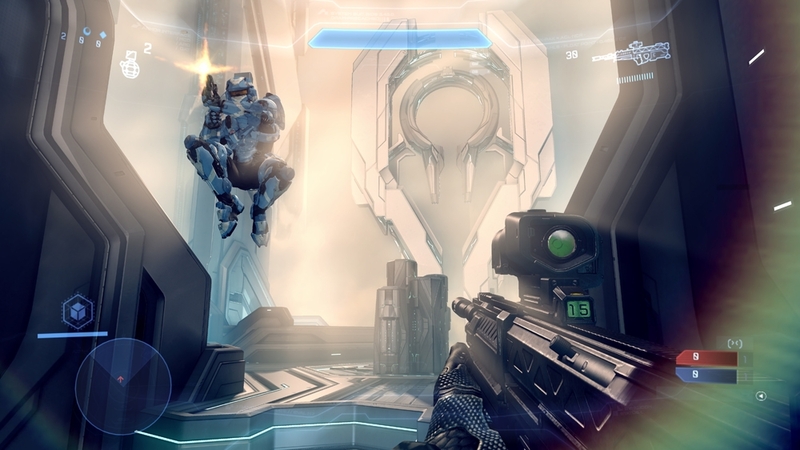 The Halo 4 Global Championship pic pack contains official tournament logos, Spartan avatars of pro players Ace and Pistola, and the legendary Concussion Rifle! This pic pack contains images for the Mark V, Prefect, Ricochet, and ODST helmets as well as the Ricochet game type – all new to Halo 4 in the Champions Bundle! As a member of Fireteam Majestic, Spartan Tedra Grant fought Jul ‘Mdama’s forces on the Forerunner planet Requiem. 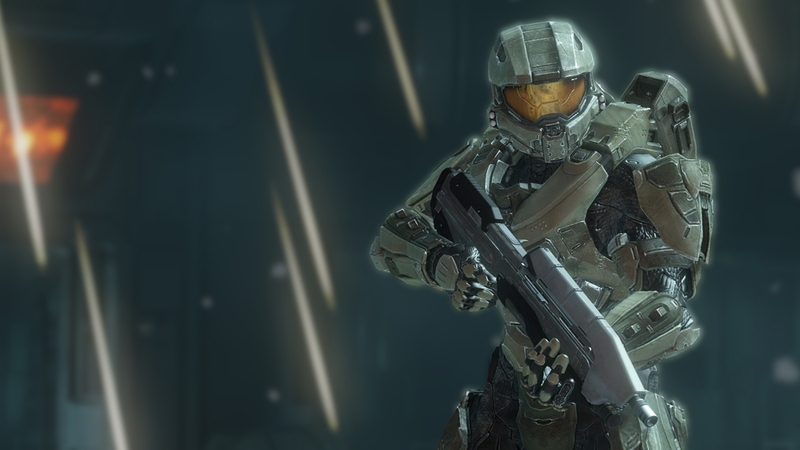 Outfit your Avatar in the armor worn by Spartan Grant in Halo 4: Spartan Ops. As a member of Fireteam Majestic, Spartan Gabriel Thorne assisted Dr. Catherine Halsey and fought Jul ‘Mdama’s forces on the Forerunner planet Requiem. 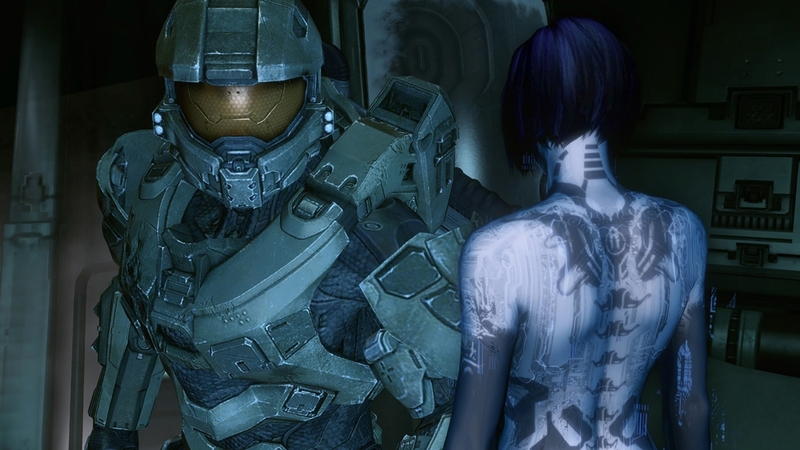 Outfit your Avatar in the armor worn by Spartan Thorne in Halo 4: Spartan Ops. As a member of Fireteam Majestic, Spartan Anthony Madsen fought Jul ‘Mdama’s forces on the Forerunner planet Requiem. 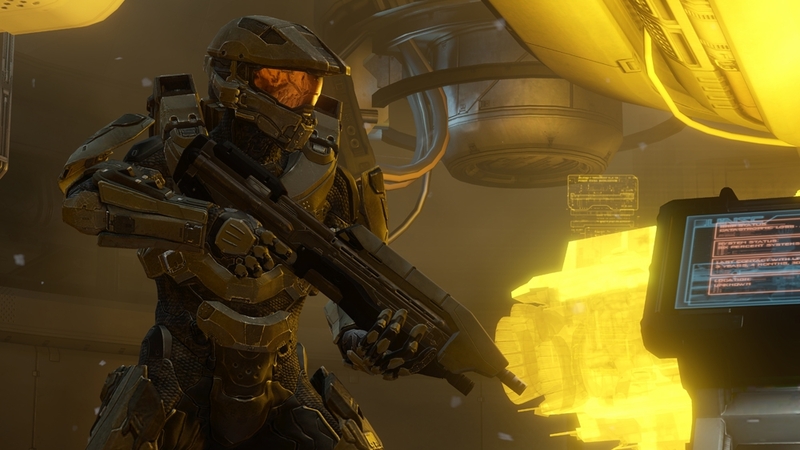 Outfit your Avatar in the armor worn by Spartan Madsen in Halo 4: Spartan Ops. 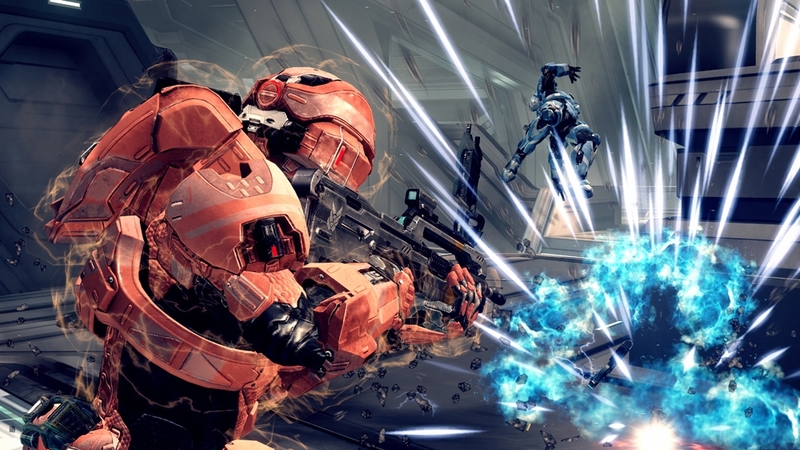 As the leader of Fireteam Majestic, Spartan Paul DeMarco fought Jul ‘Mdama’s forces on the Forerunner planet Requiem. 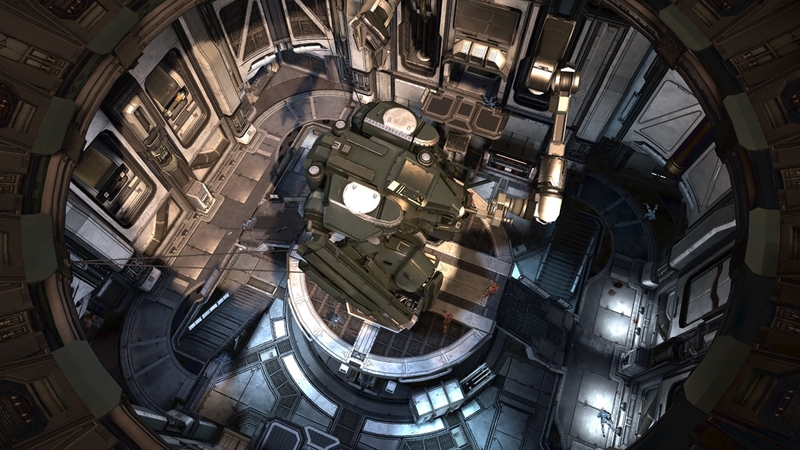 Outfit your Avatar in the armor worn by Spartan DeMarco in Halo 4: Spartan Ops. Based on the exciting gravball competition, get your Avatar into the brand-new red Ricochet Spartan armor from Halo 4’s Bullseye Pack! Based on the exciting gravball competition, get your Avatar into the brand-new blue Ricochet Spartan armor from Halo 4’s Bullseye Pack! Straight from the front lines of the war, get your Avatar into the brand-new ODST Spartan armor from Halo 4’s Infinity Armor Pack! 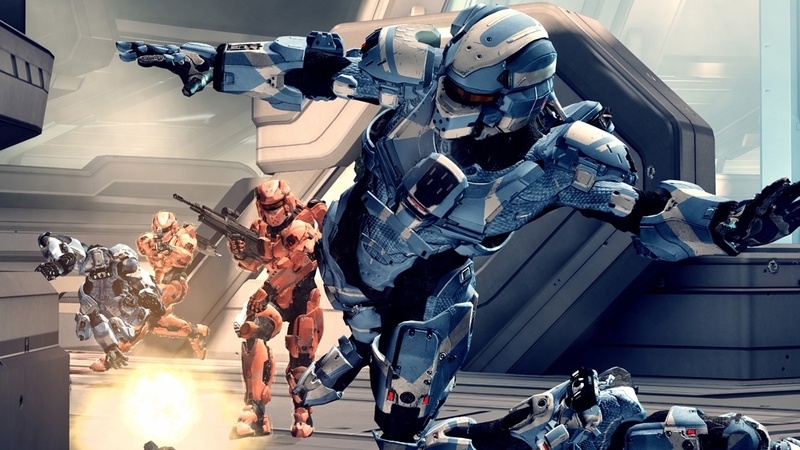 Harkening back from Halo: Combat Evolved, get your Avatar into the brand-new Mark V Spartan armor from Halo 4’s Infinity Armor Pack! As seen in the new Bullseye Pack, get your Avatar the same gravball used in the Spartan’s frenetic Ricochet and Oddball competitions!